Attention! 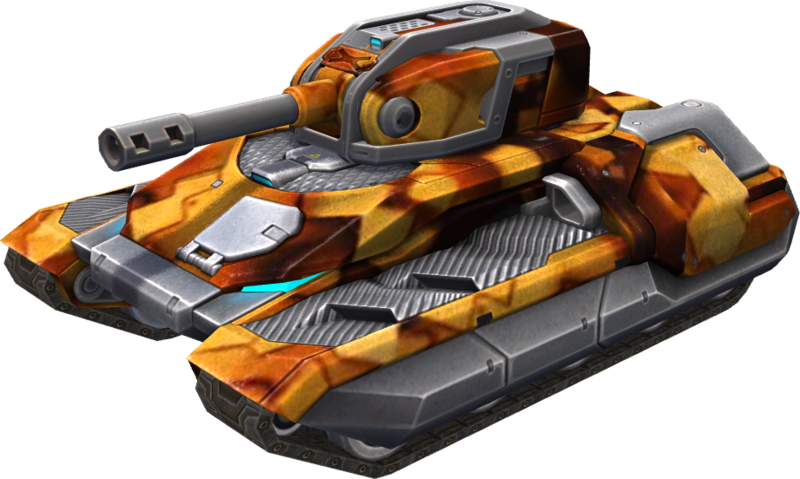 The paint is given to members of the Creative League and outstanding creative tankers. Players who leave the community or inactive players will lose the paint. This page was last modified on 22 February 2019, at 06:48.